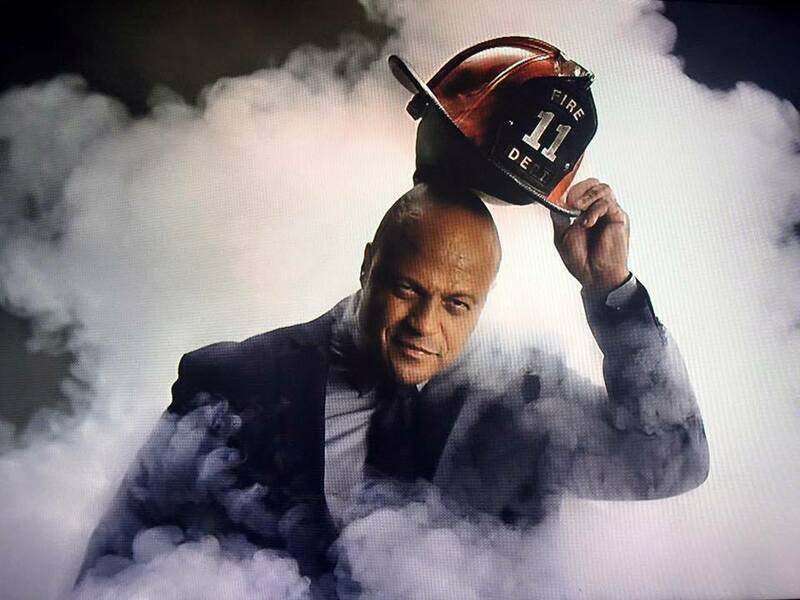 The mega event we call the Super Bowl is turning 50 years old and part of the celebration includes a feature on Stamford Connecticut native and retired firefighter, Guy Fortt in a series of advertising for AARP created by Grey Advertising, Inc. called Fearless at 50. According to Adweek, Barbara Shipley, senior vice president of brand integration at AARP, said the organization knew it couldn’t miss out on the chance to spread its message about the joy of turning 50. It created the “Fearless at 50” campaign with agency Grey NY, and the new ads feature four AARP members who have, since reaching the milestone of turning 50, done something fearless. The campaign hopes to prove that “at 50, you’ve still got it,” Shipley said. It highlights men and women who have taken risks—from jumping out of their own 50th birthday cakes or belly dancing—and shows that 50 isn’t an age to fear, but an age filled with possibilities. 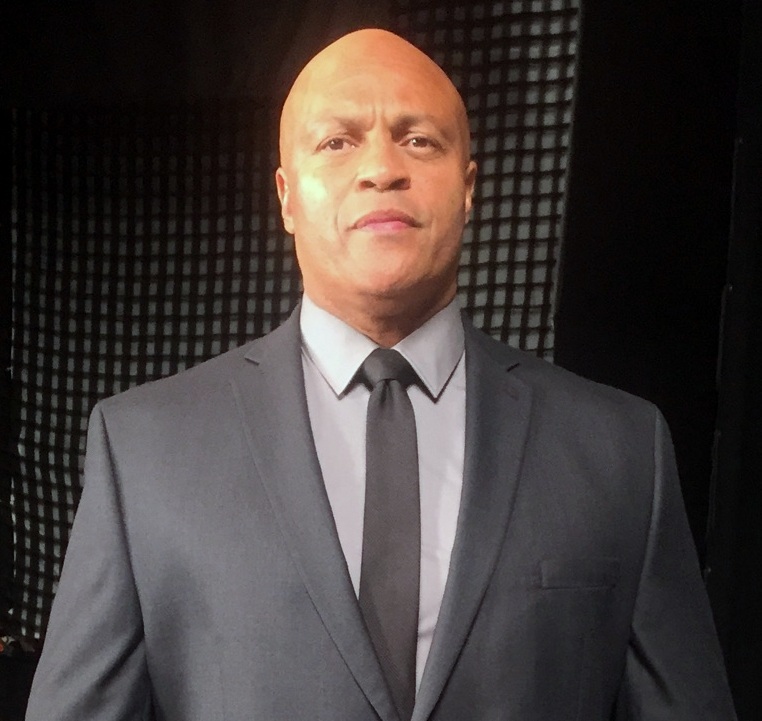 Guy Fortt has now developed the Fortt Sports Industry Jobs, Fun-Tours and Learning Academies for the tri-state area New York, New Jersey and Connecticut sports team fan club development, stadium job development, spectacular special events and career development programming. Vendors opportunities and a wide range of media affiliation. Structured tours will have provide patrons and clients with opportunities for fun and strategic learn experiences rarely offered the general public. Guy Fortt is “fearless at 50”. Stamford and the rest of the nation is very proud of him. ForttSports, LLC. (http://forttknocks.com/football/ ) is a seven year old youth development company headquartered in Stamford, CT. sporting events and athlete promotion company dedicated to recruiting, assessing, training, and rewarding high school scholar/athletes, junior high school (middle school) scholar/athletes and 5th and 6th grade athletes around the country to present to college coaches and agents. Fortt Sports is owned by Stamford native Guy Fortt a lifelong sports enthusiast. The company is headquartered in Stamford, Connecticut. Guy is the proud father of a sports-oriented family. His second oldest son Khairi played in the NFL. An eldest son is a professional MMA fighter. ForttSports has assisted the following young people with their college and professional careers in the last three years: John Jenkins (New Orleans Saints), Mark Harrison (Kansas City Chiefs), Keith Carlos (New York Giants), Silas Redd (Washington Redskins), Jerome Vaugh Cunningham (New York Giants) Abner Logan (Univ. of Maryland), Christian Gill (Western Carolina), Shane Nastahowski (Temple Univ. ), Jordan Lucas (Penn State), Noel Thomas Jr. (UCONN), and many others. Next Atlanta – Arndrea Waters King Wife of Martin Luther King III Hosts an Event to Support an Organization Called Helping Ethiopia Achieve Longevity (HEAL)!